See what you are looking for? Contact us now for more questions or rent a unit. 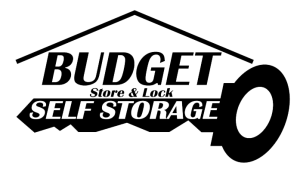 Budget Storage & Lock is a member of the national SSA and the Pennsylvania SSA. 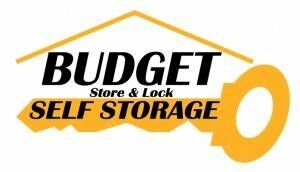 Visit Our Sister Company Self Storage Station.